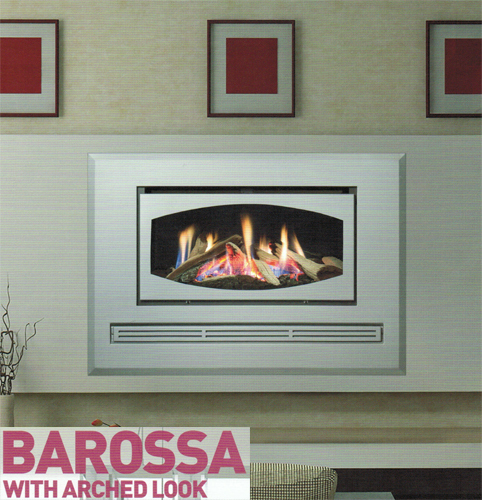 The Coonara Barossa is the gas fireplace Australian families have been waiting for. With a beautiful flame pattern that makes you feel warm and relaxed, combined with 7 colour options to suit your own décor, this latest innovation is ideal for families keen to heat a large area. The Coonara Barossa comes with a thermostat controller to suit your comfort levels and has Wi-Fi capabilities as an optional extra.